From the top, from the bottom, from the inside, from the surface, from the distance…however you look at it, Majorca is a magnificent island. Today though we are going to suggest you look at it from another perspective, concretely from beneath the waters which surround it. 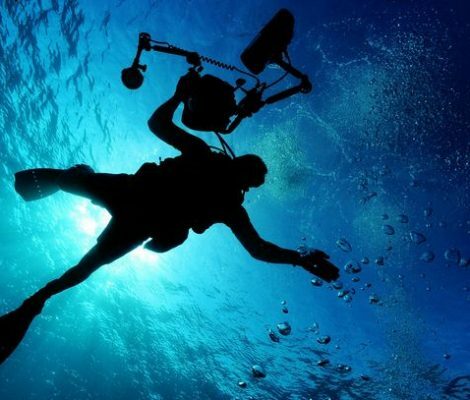 The sea around Majorca offers a whole new world to discover, so without further ado here are some tips about diving in Majorca.